No doubt, drawers are very functional storage units, suitable for keeping a variety of different things. 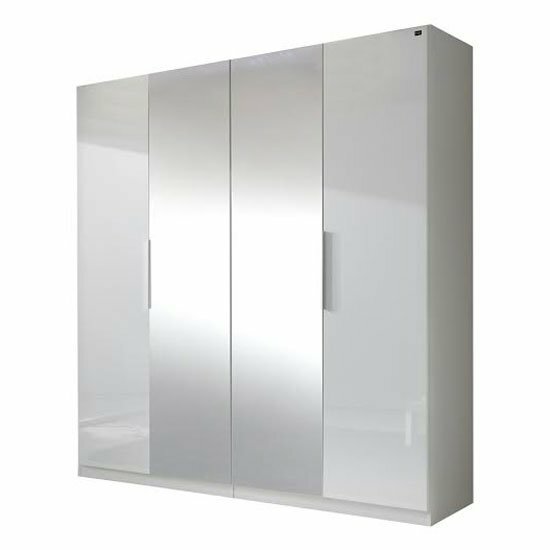 However, your new wardrobe 3 door drawers should also have some other internal storage units – shelves, for example. And, of course, do not forget about the hanging rail, which is another essential feature of a functional wardrobe. Pause for a moment to think how many clothes you are going to store and how exactly you would like to store them – this way, defining how many units (and what kind) you need you will be much easier. Next, you should think over the most suitable wardrobe shape for your room. Sure, most three door wardrobes will have standard rectangular size, but some of them will be designed with a corner position in mind. 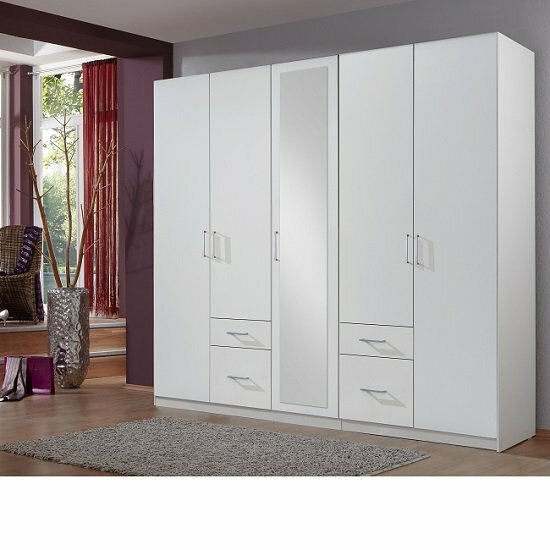 This will offer you even greater storage capacity while requiring less of your functional room space. Another incredibly important thing you will have to think over in advance is the dominant production material(s) you are interested in. If your room decoration is mostly finished, you should simply stick to the same materials that already dominate in your room – wood to wood, high gloss to high gloss, and so on. And, of course, there is always a little room for contrast. If you are decorating the room from scratch, you should also think of the matching furniture arrangements. If you are sticking to more or less widespread shapes and materials, buying matching furniture in the future will not be difficult. If, however, you are looking for something funky, you should better buy all the furniture units at once. The last but not the least – quality is way more important than price. Sure, no one says that you should spend a bundle on a wardrobe 3 door drawers, but quality always comes first. If you are looking for a store that can offer you wardrobe – 3 door drawers or any other kind of mode – that would be of quality and affordable, you should start your search in big stores, like Furniture in Fashion . This is one of the biggest retail platforms in the United Kingdom, working with respectable furniture manufacturers from all over the world and vouching for the finest quality of their products. In addition, this is a strictly local store, so if you live in the UK and count on quick delivery, few other platforms will meet your expectations.